We were family of 4 (kids 10y and 7y). 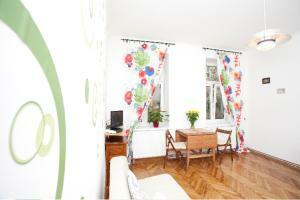 Location is very good, within walking distance to the Prater. Size of the property was great, host was very helpful and kind, easy to get the keys and leave. The property is excellent for families with kids. It was perfectly located for my purpose, near the University and metro Messe prater station that connect to everywhere in a few minutes. The apartment is very luminous and confortable even for two people. Nice apartment with cosy yard. Very close to metro station and rather close to center. Flat is very good - equipped with all you need. Very nice host. The apartment is central located, clean, comfortable, warm in the winter. A very warm welcome and a few nice touches - like flowers and a bottle of wine & of beer. Very low cost. Very good place, good apartament and good owner. I recommend. 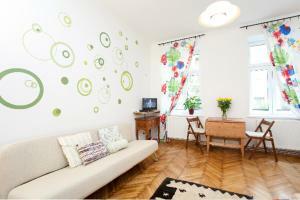 A spacious apartment in a great location with everything we needed. Very comfortable bed! 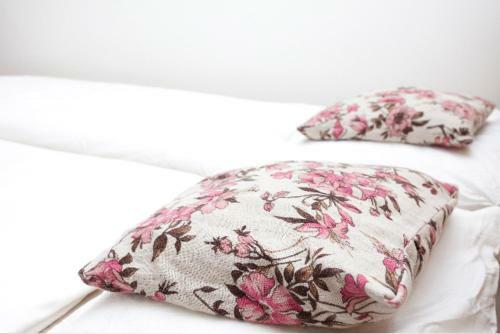 Lock in a great price for Vienna City Apart – rated 8.7 by recent guests! Only 650 feet from U2 metro line offering direct connections to the heart of the city, Vienna City Apart occupies characteristic Viennese-style buildings in the central Leopoldstadt district. They feature free Wi-Fi and an espresso coffee machine. 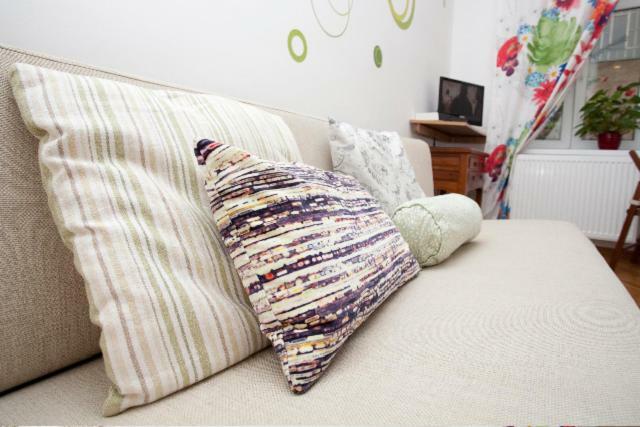 The Vienna City apartments come with elegant parquet flooring, modern furniture and a kitchen including a washing machine and ironing facilities. Supermarkets, shops and restaurants can be found in the immediate surroundings. St. Stephen's Cathedral or the Vienna State Opera can be reached within a 10-minute metro ride. The Prater Amusement Park featuring the famous Riesenrad Ferris, and the large Augarten Park can be reached on foot within a few minutes. When would you like to stay at Vienna City Apart? 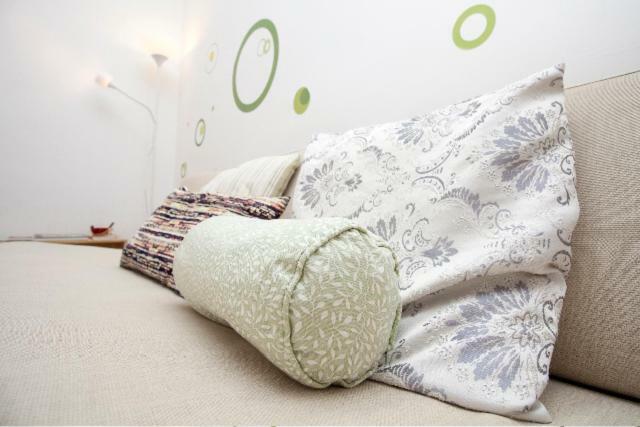 This studio is only 656 feet away from the Messe Wien fairgrounds with an U2-line metro stop. Studio with a combined sleeping and living room and a kitchen including a washing machine. 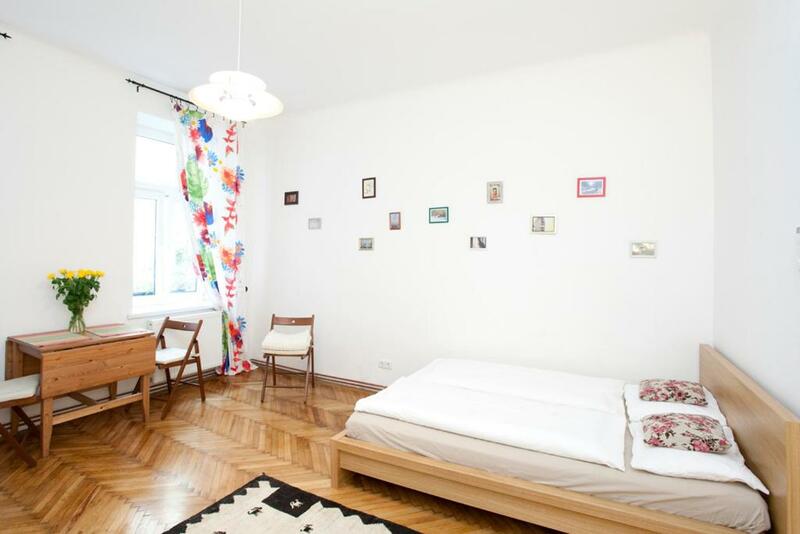 This apartment is only 656 feet away from the Taborstraße stop of the U2 metro line, in the heart of the trendy Leopoldstadt district, a 5-minute walk from the Augarten Park. 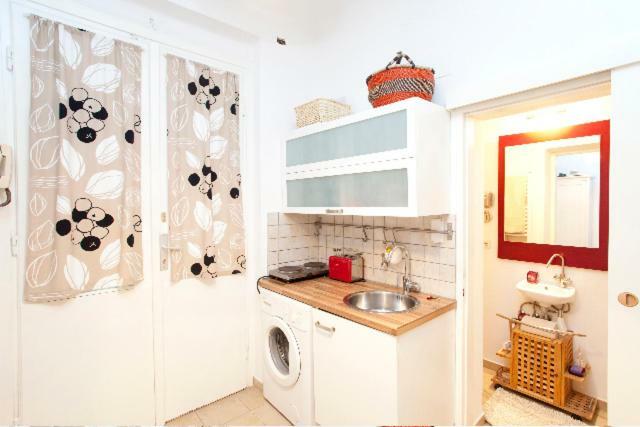 Apartment with a double bedroom, a living room with sofa bed and a kitchen including a washing machine. Vienna es, en su totalidad, una ciudad segura, no por nada ha sido elejida como La Ciudad con mejor calidad de vida del Mundo por 4ta vez concecutiva. Los apartamentos se encuentran en el 2do distrito, ambos muy cerca del Parque el Prater, siendo este el primer parque de diversiones europeo. Area Info – This neighborhood is a great choice for travelers interested in convenient public transportation, old-town exploration and monuments – Check location Excellent location – show map Guests loved walking around the neighborhood! House Rules Vienna City Apart takes special requests – add in the next step! Vienna City Apart accepts these cards and reserves the right to temporarily hold an amount prior to arrival. A deposit via bank transfer is required to secure your reservation. Vienna City Apart will contact you with instructions after booking. Please contact the property in advance with your expected arrival time. This is for check-in arrangements and key collection. Contact details are stated in the booking confirmation. Please note that arrivals outside of the stated check-in times are only possible on request. On request and at an additional cost, the apartment can be cleaned during your stay. Private parking is not available. Public parking on the surrounding streets is possible free of charge on weekends and public holidays. There is a public parking garage nearby. Please inform Vienna City Apart of your expected arrival time in advance. You can use the Special Requests box when booking, or contact the property directly using the contact details in your confirmation. The location on the website is completey different an about 2 miles awayfrom the real place. It is a modest apartment, but it was fine for me, travelling alone and being out all day. It would have been good to have some milk for the tea and coffee provided. Check-in on Booking.com said between 12noon - 8pm and therefore we didn't contact the host because we were arriving between these times. If you do book this apartment contact them in advance with your arrival time to avoid any confusion. We got some free refreshments & coffee at arrival, location very close to the metro & food stores, clean and spacious apartment for 4 people.